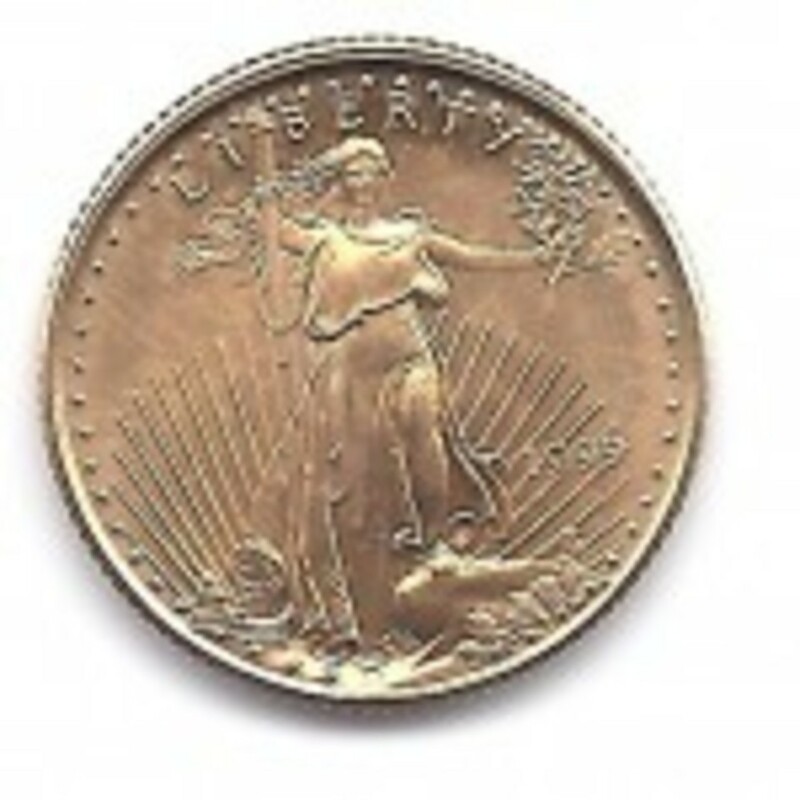 Apollo Beach Coin is a comfortable and safe environment to buy and sell all types of gold and coins. 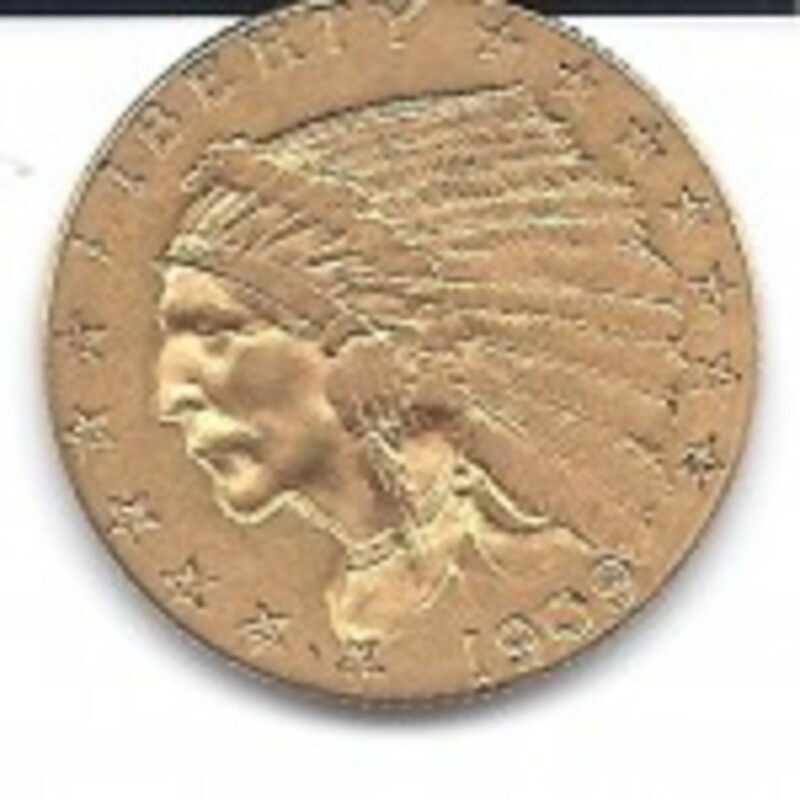 No need to mail in gold and coins and get the bare minimum. 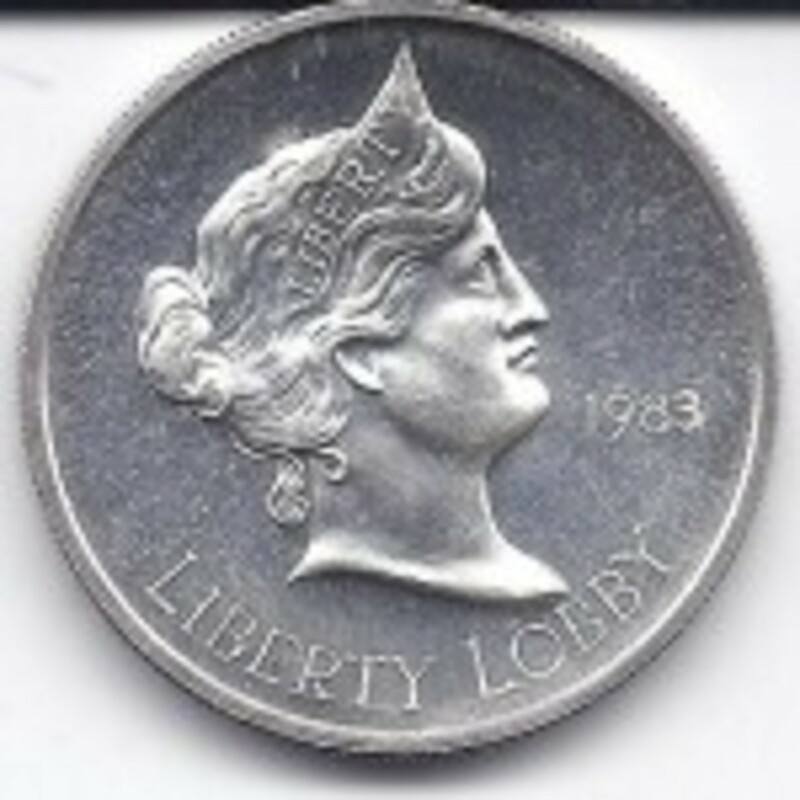 Come in today and get cash on the spot. We are honest people looking to give you an honest deal. Locally owned and operated, Apollo Beach is our home. Serving Apollo Beach and the surrounding area including Tampa, Palm River, Plant City, Riverview, Ruskin, Sun City, Fishhawk, Brandon, and Gibsonton. 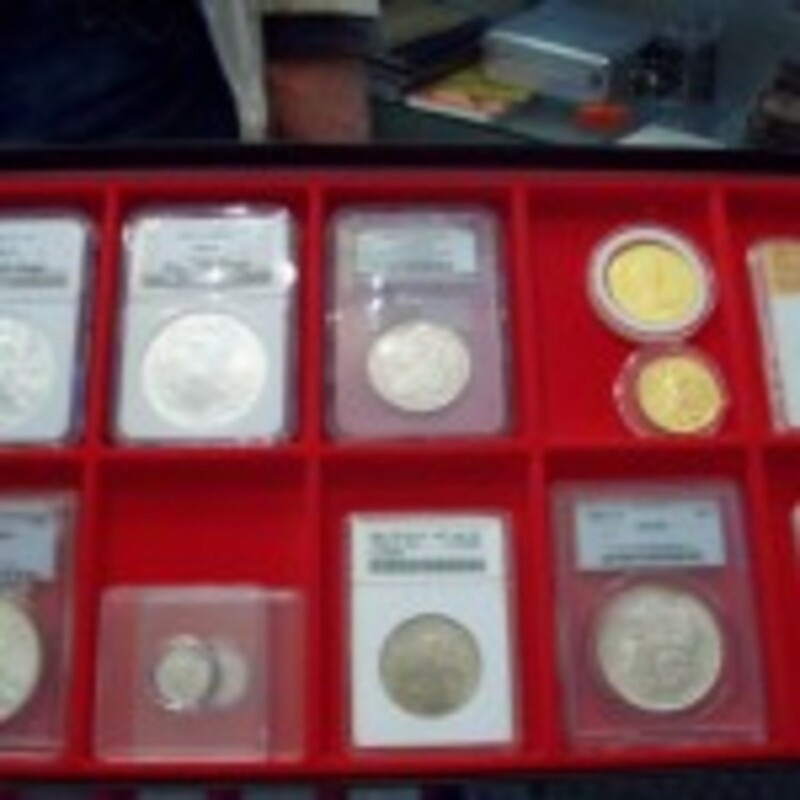 Your place to buy and sell coins of all varieties. 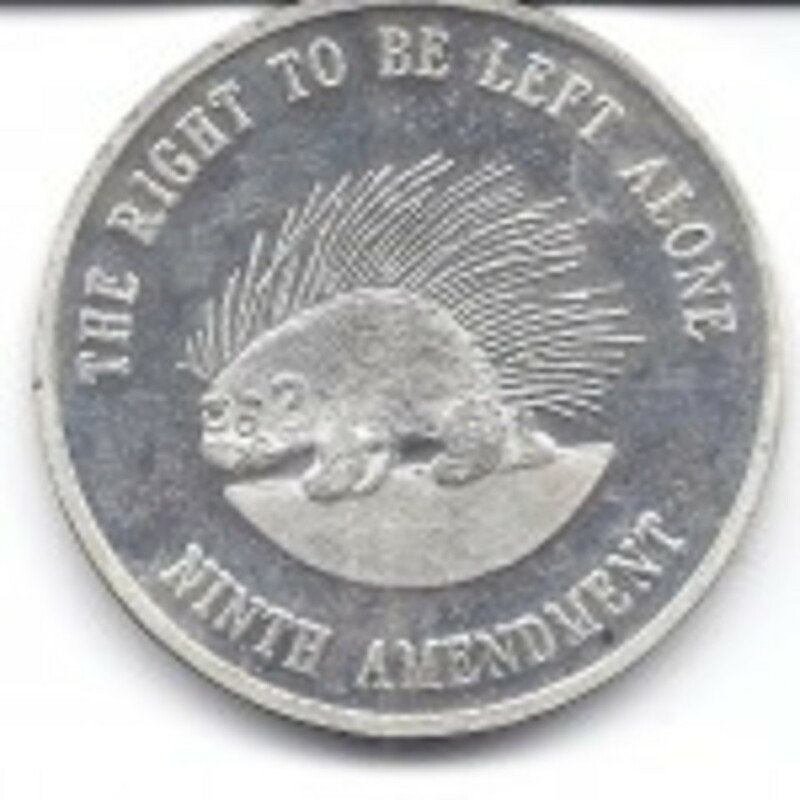 .999 Fine Silver Round "The Right To Be Left Alone." 9th Amendment. 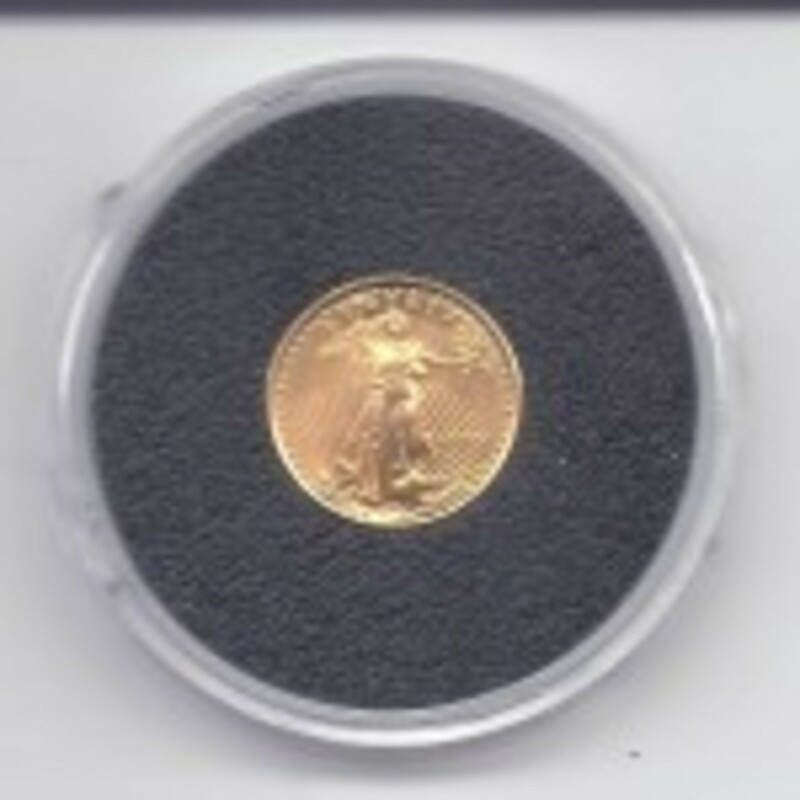 1999 Gold American Eagle 1/10th oz. 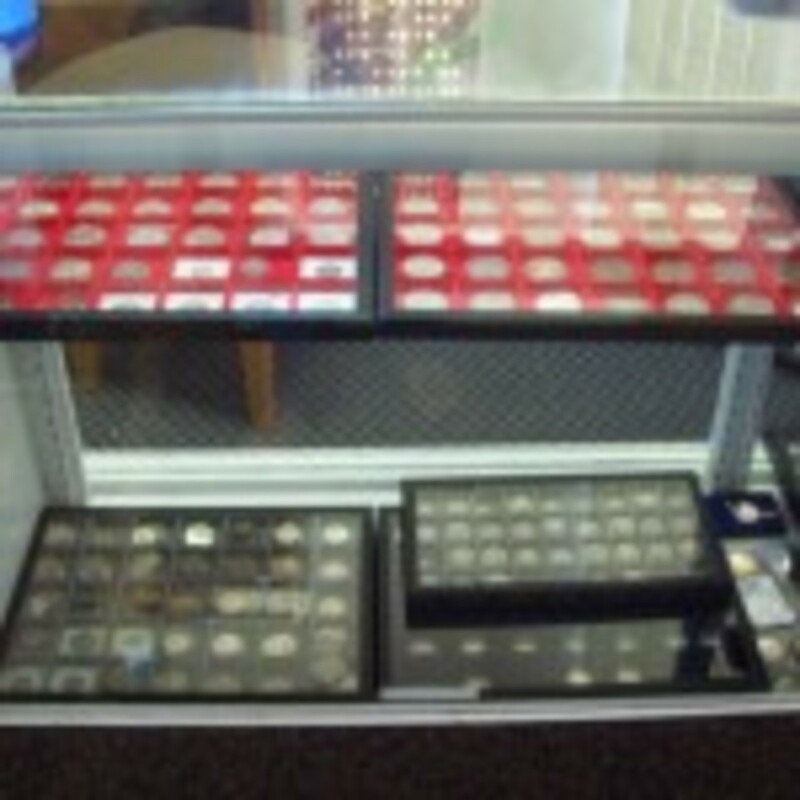 At Apollo Beach Coin LLC, we buy and pay top dollar for all types of coins; Gold, Silver, Copper and Nickel. 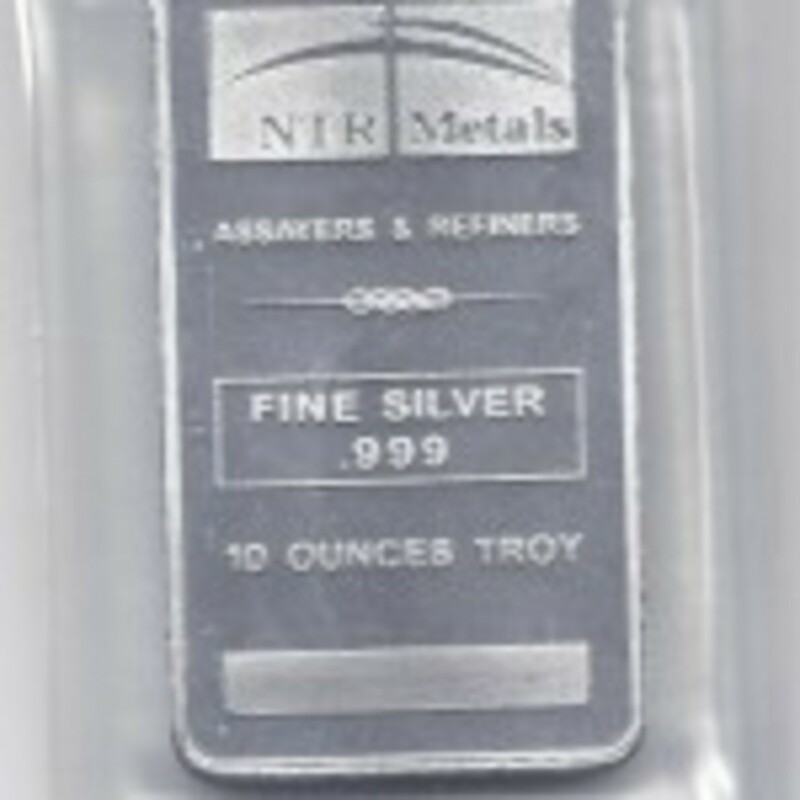 We also BUY items made of GOLD, SILVER or PLATINUM- Jewelry, Watches, Sterling Flatware, Platters, Tea Pots, Mementos, and just about any other gold or silver items you may have. 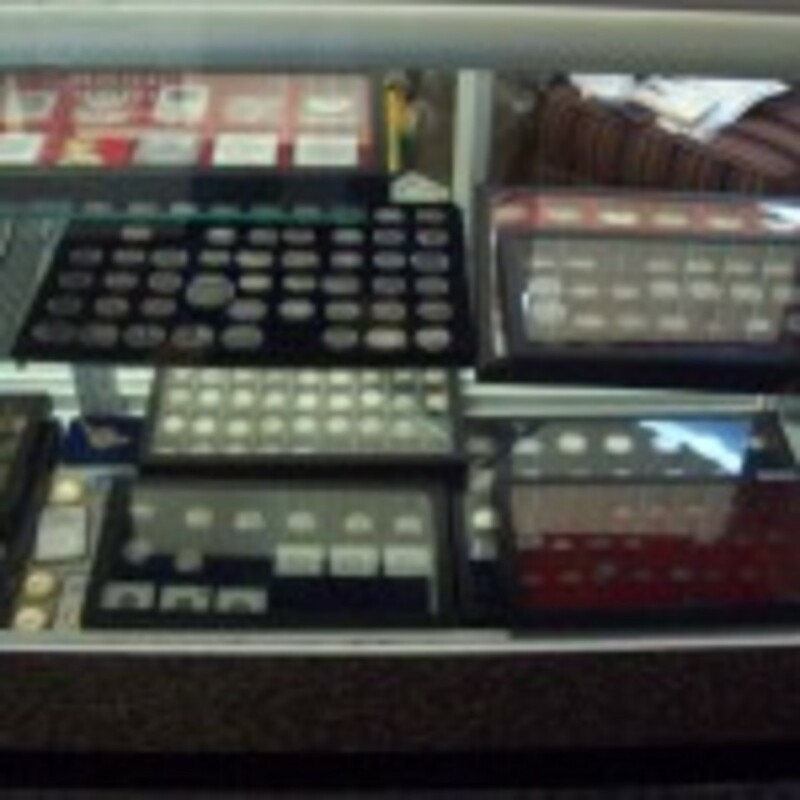 Our staff is knowledgeable, trustworthy and eager to earn your business. Our constantly growing clientele drives our success. Serving Apollo Beach and the surrounding area including Tampa, Palm River, Plant City, Riverview, Ruskin, Sun City, Fishhawk, Brandon, and Gibsonton. 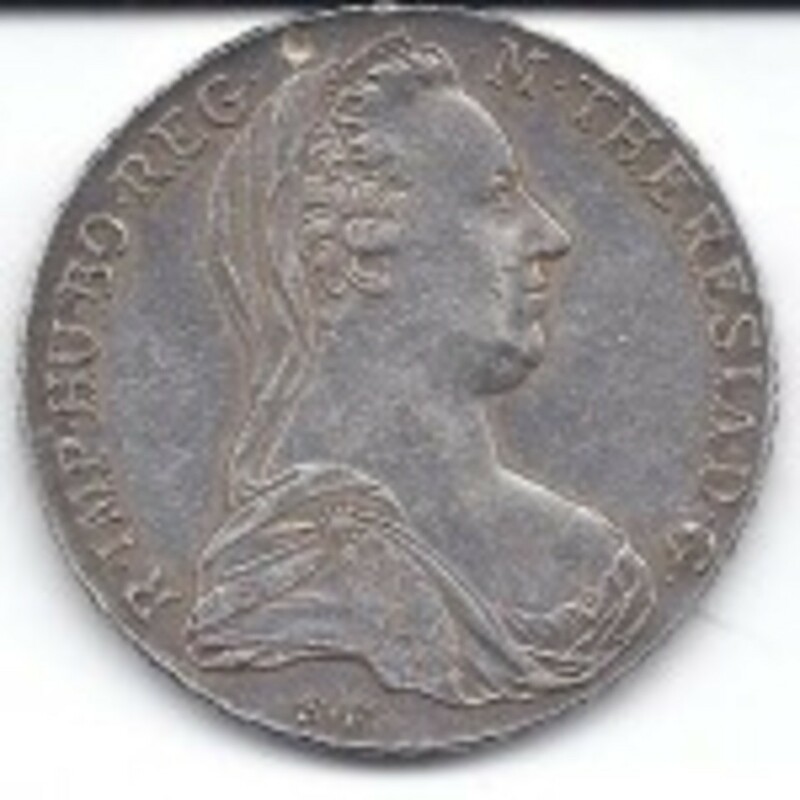 We offer free appraisals. Call or stop by today! 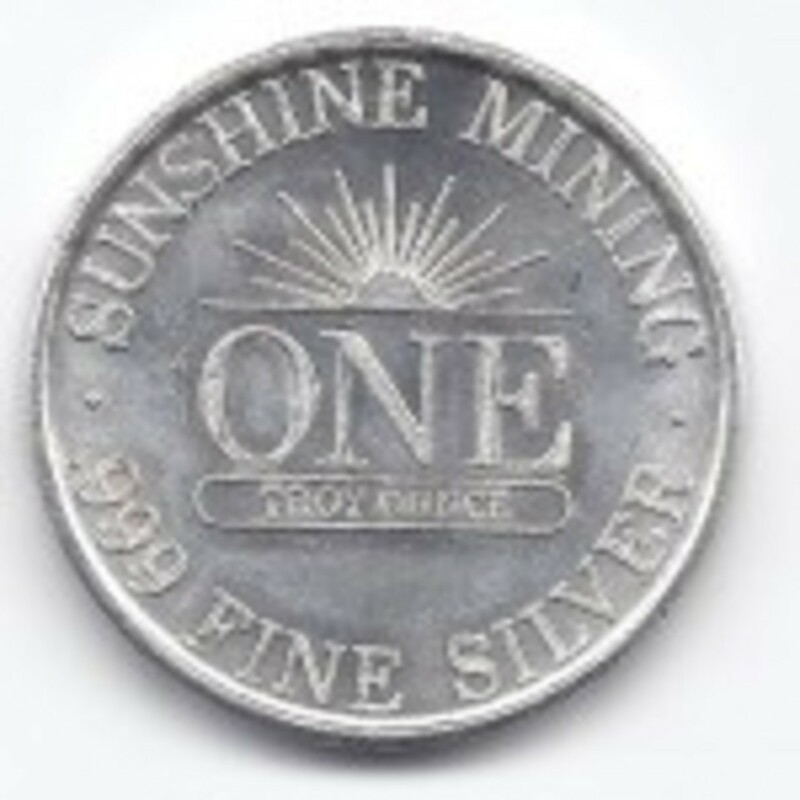 Copyright ©2018 apollo beach coin. All Rights Reserved.